The name says it all. Here's a dress boot at home in city lights, but with its soul in the open West. Comfort and performance are provided by the ATS™ midsole and Duratread™ rubber outsole. 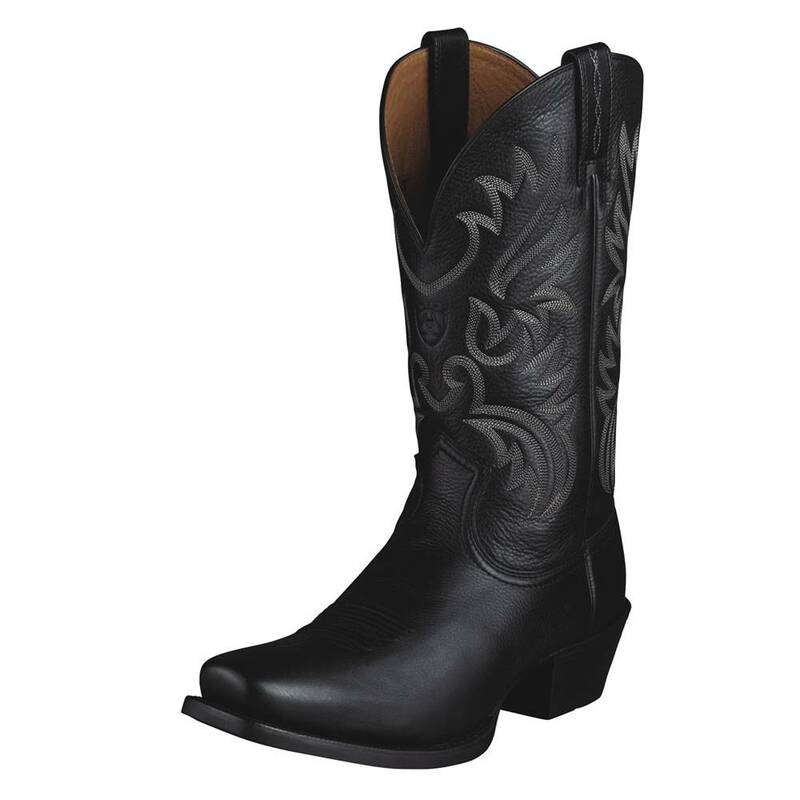 Its self-assured style features a six-row stitch pattern and square-toe.